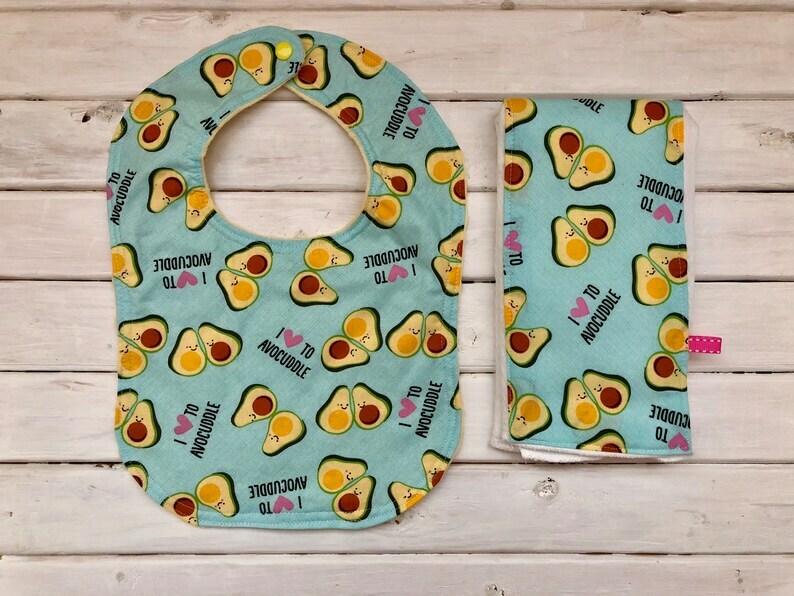 This adorable baby gift set is made with an "I love to avocuddle" fabric. This set includes one bib with a yellow minky soft back. It has a yellow snap closure. 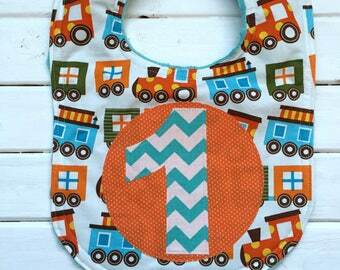 This set also includes a fabric decorated burp cloth, which measures approximately 13 x 19 inches. Makes a great baby gift! Any new parent would love some bibs and decorative burp cloths that are super absorbent to clean up any messes! 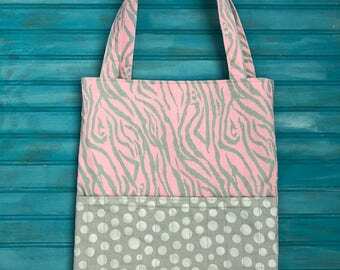 All items are machine washable and made in a smoke free home!